Session Share: Bright Balloons and Textured Walls! 22 Feb Session Share: Bright Balloons and Textured Walls! Inspiration: When this little girl’s mother told me about the firecracker she had for a daughter, I could not wait to use this urban location in our favor. Bright balloons, colored and textured walls, with a little bit of fall beauty thrown in was exactly what we needed to let her personality shine! Favorite Element: The genuine smiles and adorable faces that she gave me throughout the session. Nothing is better, as a photographer, than having a fun time with your clients. What the Client Said: They loved the images — and I was thrilled to be able to capture their daughter’s personality for them! Photographers’ Final Words: Matching a client with a location that fits them is key to a great session — don’t be afraid to ask your clients a lot of questions to get to know them well enough for a perfect location match! I love this session beautiful little girl and processing. Amazing tips so true about the session locations. I LOVE these images. That precious smile…the vibrant colors in the balloons. It looks like it was so much fun! Great capture! I love it! That sweet natural smile…the bright ballons. It looks like so much fun!!! Amanda does a wonderful job of capturing the personality of children and these photos are no exception. She’s a wonderful photographer, mother and friend. What an adorable little girl and beautiful photos. It looks like you really captured her playful spirit! 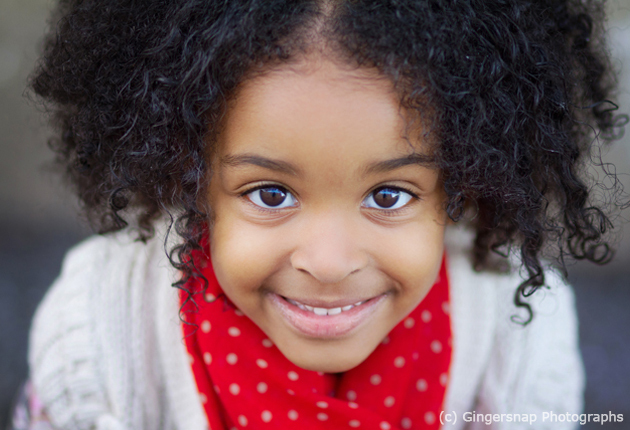 What an adorable little girl and these photos are just gorgeous! What a gorgeous share. You did a great job incorporating you inspiration into the photos! I love this session….it just screams I am four and I am FUN! These photos are beautiful! I think you captured the little girls spirit perfectly! These are fantastic!! Just beautiful! These are precious. Balloons are always fun to shoot with. Really great work! She looks so natural and cute! Congratulations!!! !